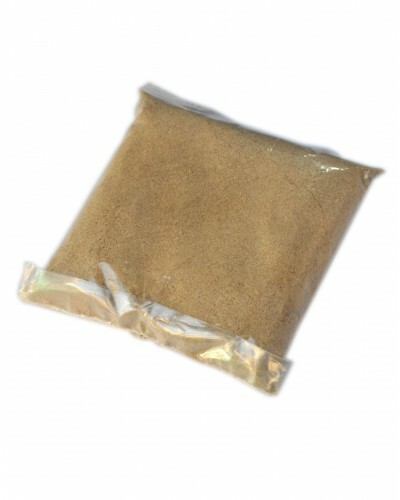 Unique powder made with amchoor, cumin, coriander, dried ginger, salt, black pepper, asafoetida and chili powder. This masala is named so, because it is hard to imagine making Chaat without Chaat Masala! Chaat Masala has a strong aroma, which draws one to any dish it is added to. And, it surely lives up to the expectations by imparting a very enjoyable flavour too.